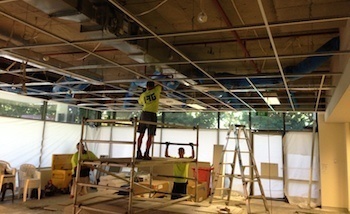 Professional audio visual installation services by our qualified installers. Backed by our 5 year installation warranty ensures that we need to do the job right. 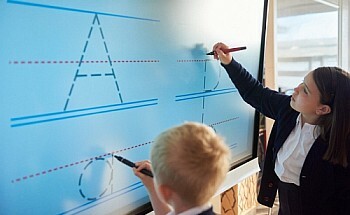 SMART® boards, Interactive whiteboards, interactive projectors and the new range of interactive LCD’s. You can select the best system to suit your requirements. 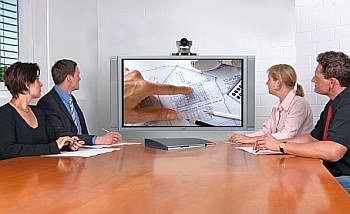 The right video conference equipment can provide your organisation a real advantage over your competition, but choosing the wrong equipment can be a disaster.